“When you got off work at five I’d be the first thing on your mind every time / And if I wasn’t where you thought I’d be you’d drive around until you found me if it took all night,” she begins over a simple piano. 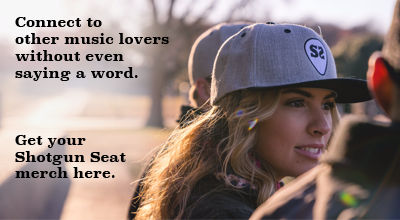 The song is expressive and specific, with lyrics that cut to the quick. 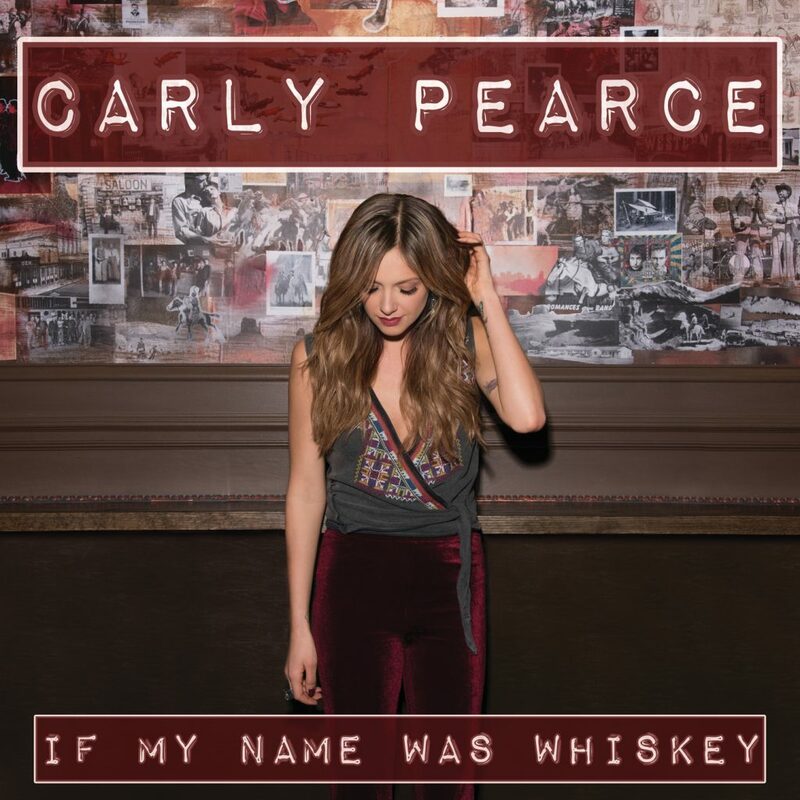 Personifying whiskey is nothing new in country music, but Pearce does it with a dexterity and emotional depth that will connect for many. Much like her current single “Every Little Thing,” the song is emotional without being overwrought and vocally compelling without being showy. Pearce’s vocals on both are perfectly placed, conveying the emotion and the lyric with rich texture and unassuming strength. Pearce released the song today as a surprise teaser of her forthcoming debut album. Grab the song and her current single on iTunes.